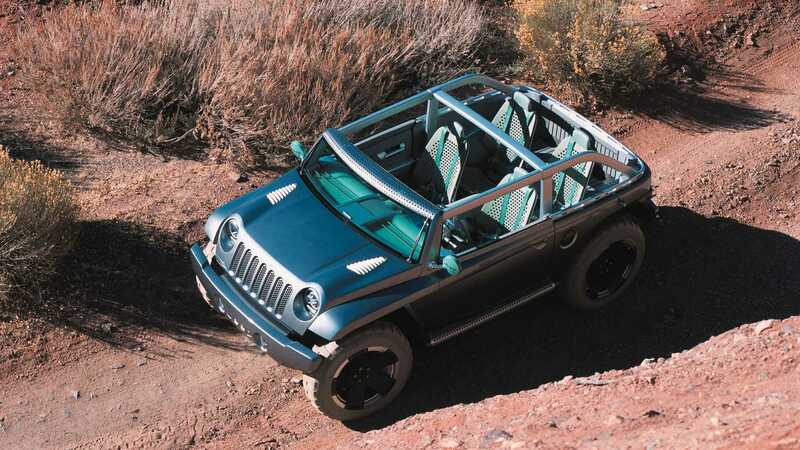 The back-to-basics Jeep had a plastic body. Bearing an iconic name and featuring rad styling, the Willys concept was an interesting attempt at going back to Jeep's roots. Linking to Jeep's inception in the early 1940s, Willys came into being as a Jeep for purists in a bid to capture the essence of what makes the brand so great: off-road capabilities. It did that in a radical way by adopting a somewhat futuristic body made of plastic that shaved off about half of the weight of a conventional metal-bodied vehicle of a similar size. At the same time, it halved manufacturing costs and was almost fully recyclable. Another benefit of the plastic body came from the freedom designers had to create a variety of shapes not possible using stamped metal, hence why the Willys concept had an unconventional appearance. The modern-day equivalent of the World War II legend weighed only 2,900 lbs and had short overhangs to maximize wheelbase, which in turn granted a spacious interior with plenty of room for four people. 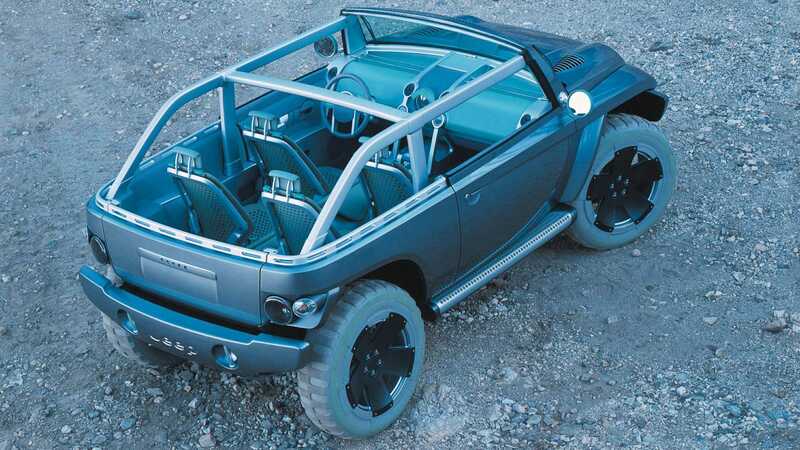 The concept sat on typically oversized 22-inch wheels shod in chunky off-road tires to denote the vehicle's go-anywhere capabilities. Even though it was primarily built to tackle difficult terrain, Jeep did share some performance details for the Willys: 0-60 mph (0-96 kph) in 10.2 seconds and a top speed of almost 90 mph (140 kph). Safe to say it wasn't exactly fast, but the concept was all about expressing off-road chops, highlighted by the generous ground clearance and the custom independent front suspension with a solid rear axle. 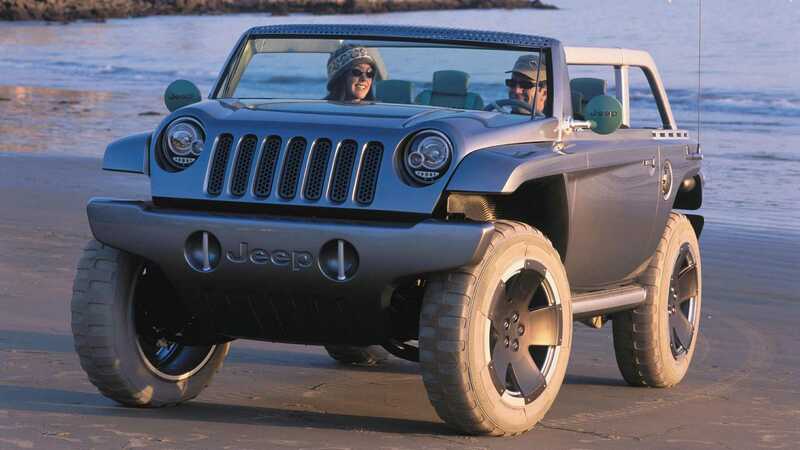 Later the same year, at the Tokyo Motor Show, Jeep introduced the Willys2. Pictured below, the concept eschewed the plastic body of its predecessor for a more advanced one-piece carbon fiber body. 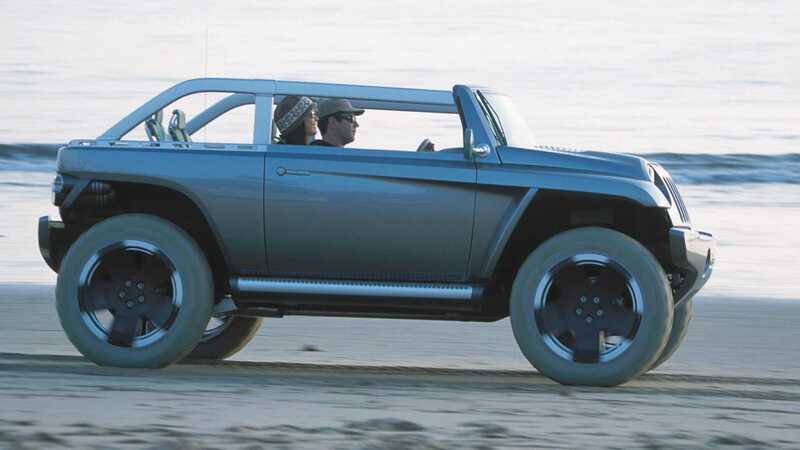 It had the same engine, gearbox, and four-wheel-drive mode with low-range modes like the Willys concept shown at NAIAS several months before.